Organizations have come to rely on a combination of outlets to distribute partner resources which have become ineffective, diluted and fragmented. Partners are subjected to more marketing communication than ever and are steadily becoming resistant to efforts that once worked. With that, email is becoming less effective and, just like your physical mail box, devolving into a receptacle for information that is neither timely nor relevant. Unfortunately, given limited paths of communication to your partner network, there has yet to be a solution that beats the effectiveness of traditional email. Influents answers this with a solution that is simple, active, automated and cohesive. 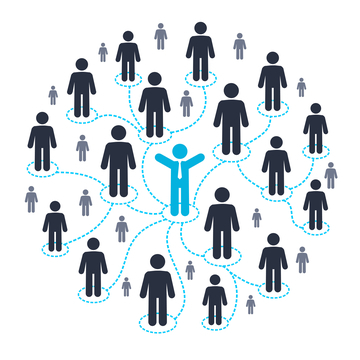 Influents consolidates your content strategy to convert your fragmented, passive communication into an active cohesive message that fully enables your partners in the field. With Influents, your message is clearer and able to reliably produce tangible results throughout your marketing organization. 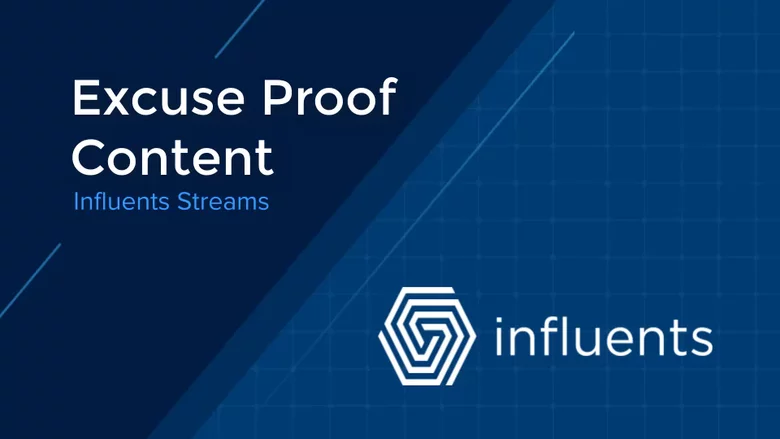 Influents brings average and underperforming partners back into the fold by broadcasting previously distributed content through a new uncluttered channel. New and old content now cuts through the noise and builds opportunities to resurrect the conversation with this once lost segment. Increased communication fosters confidence which inspires action throughout your partner network. Develop your partners to become Subject Matter Experts in the brand they now know best. Take back the reigns and occupy your partners mindshare with technology proven to cut through the noise. fluentcast—our messaging technology— lets you leap past the competition by making your message the loudest and clearest. Attaching context sensitive actions brings the conversion closer to the customer. With Influents you’ll easily measure and improve the value of your messaging by embedding goal actions directly into the messaging. In this episode of Influents Streams, we explore the challenge of content "fragmentation" and how this can affect your partner network. In a recent survey, 78% of partners told us that the ease of access to library content including case studies, price sheets and other dealer materials directly contributed to the confidence in the OEM and the ability to sell. 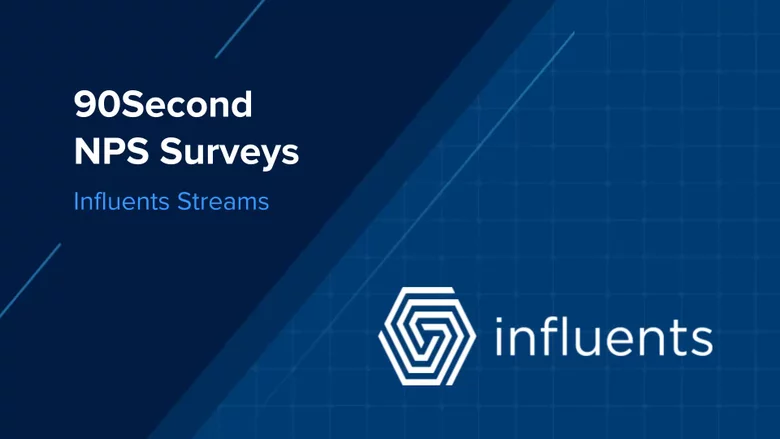 Streams 012 - The quickest partner network survey. Ever. By combining native push notifications with action specific content, fluentcast™ turns passive messaging into a feature rich push guiding partners to valuable actions within the context of the conversation. fluentcast™ natively supports typical downstream conversions such as webinar registration, video streaming, chat inquiry or simply launching web based content. Casts, as we call them, can be accompanied by a tone or alert on the device and stay resident (visible) until the user clears, dismisses or acts on the cast. 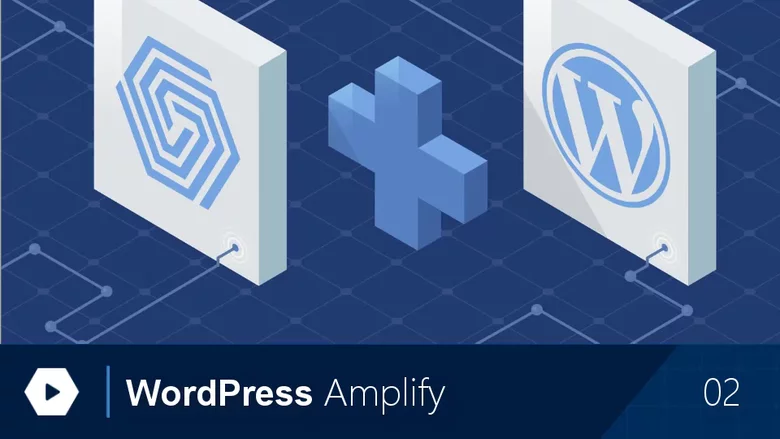 fluentcast™ by Influents is a generational advance in marketing communication offering 90%+ greater visibility compared to traditional email blasts. Built directly into the Influents Dashboard, analytics helps determine adoption rates, login frequency, most responsive content, lead conversions, predictive metrics and actions down to the individual rep and location. Mobile usage for business is skyrocketing across the partner network. Now more than ever they are asking for their manufactures to follow suite. Partners are busy—really busy. With 30 or more brands they represent, the average partner simply doesn’t have the time or wherewithal to learn about every manufacture product on their own. Partners need suppliers who are actively communicating and making communication simple and fast-- Even to the point where they will avoid partners who don’t. Vendors who do a less than stellar job of keeping up with their pace are literally leaving business on the table. Across the board, partners rank response time as a critical determinant to their recommendations and suppliers who win in that game are consistently ranked higher than those that do not. A majority of partners use their mobile device to run their business and mobile savvy suppliers are capturing that business and building that brand loyalty. Sales presentations, spec sheets, product briefs and other evergreen content and resources at your partner's fingertips to support pre and post-sales. Stay up to date with the latest and most current content from sales resources, product announcements, critical updates and blog posts pushed and available in real time. Support, sales and general chat available with a single tap and in the context of the content you’re viewing. Partners get sales support right when and where your partners need it. Out-of-the-box licensing starting as low as $9.99 per user, per month with custom licensing available for higher volume plans. We won’t just stand behind you and the product, we’ll help you lead the way. From day-one, our managed plans have have a dedicated account manager to oversee everything from development and on-boarding to success metrics. Over 350 out-of-the-box integrations mean fast and seamless synthesis with your existing workflow and backed with a full professional services team to handle any bespoke cloud and on-prem integrations. Influents was developed from the ground up to fully support international characters to adapt and serve to any local language. All tailored plans have on-demand and real-time translation support options. When you need to go beyond PCI DSS 3.2 compliance, our tailoring group is ready to help you structure and meet domestic or international compliance scenarios and integrate unique requirements with on-prem and VPC integrations. Scalable, geographically distributed infrastructure to support your growth wherever and whenever it may happen. Have a large workforce? Our tailored solutions can be build to include on-premesis and even dedicated support staff to support you during onboarding and go-live. We’d love to show you how this works! The beauty of Influents is in its automated, seamless integrations, allowing us to show you your content loaded into our platform in real time. Select a date below to start the process. We are a startup looking for opportunity chasers, evangelizers, and relationship builders to join our team. People who are passionate about blazing a new trail with like-minded adventurers. We’re a team that welcomes creativity, autonomous and proactive thinking, and differing perspectives to drive the company forward. We offer a winning culture built on a platform of entrepreneurial ingenuity and a pioneering spirit. We want to hear from you. Please use the form below and someone will be in touch. Influents is a disruptive mobile SaaS platform revolutionizing how manufacturers communicate through their sales channels. Located in the suburbs of Washington DC, Influents was founded on the idea that fixing a problem sometimes means simply building a new option.